This note is aimed at mid-size segment with processes for procurement, customer services, expenses management and so on that needs to be migrated or were migrated to a couple of SAP systems. The most common system is the SAP ECC that needs to work with traditional databases like Oracle, SQL or DB2. There are cases when you need to add other systems such CRM or BW to meet additional business requirements that ECC alone cannot. These additional systems require more database instances. If your company doesn’t provide SAP consultant services, probably you need to budget periodically expenses to get support from SAP experts to maintain your system to the point of justifying those costs in-house. 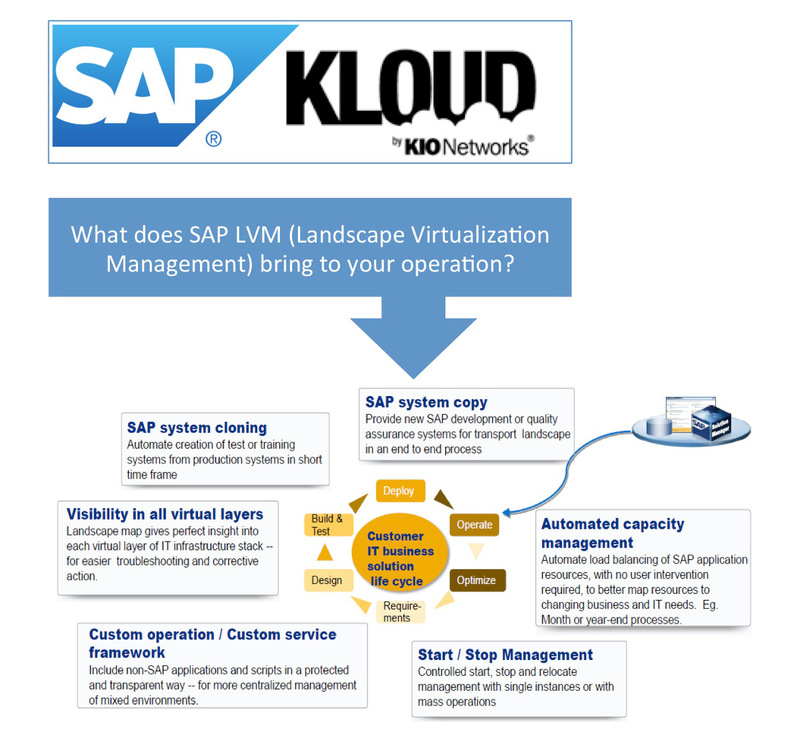 This support can be obtained directly from SAP or throughout an SAP partner. Most of the midsize companies purchase these services from partners based on cost and flexibility reasons. SAP has more than 13,000 partners worldwide and 500 of them are from LATAM. As a matter of fact, SAP expects to obtain 40% of its business till 2015 only by partners (see article “SAP Partners Fuel the Growth of Emerging Enterprises Worldwide” by Kevin Gilroy). Point is SAP businesses will grow more than ever. 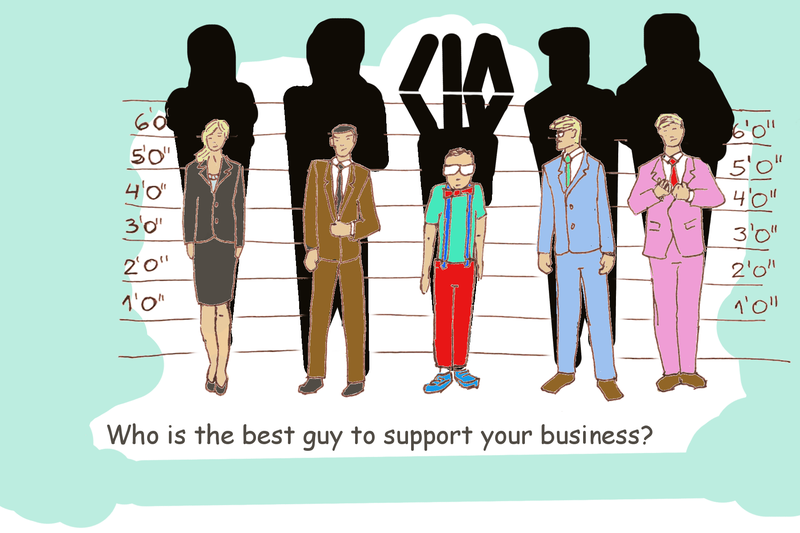 Questions: How many of these partners are “hosting partners” and can provide you the required infrastructure, equipment and services to support your SAP system off-premises? Which of them have their operation in LATAM? Most of SAP partners are specialized in business process and functional consultancy (at application level) and some resell licenses. Some of them can help you in the initial SAP implementation project, but just few of them have offered basic services (at infrastructure level) with warranties to get the right storage, server and network performance and availability. Every SAP system considers three instances: production, development (DEV) and testing (Q&A). It’s called the SAP landscape. You should not implement changes directly into production instance. Any SAP certified specialist that appreciate enough the value of his/her job knows that. Therefore, it is very important DEV and Q&A copies must resemble as closely as possible to the production one. The big challenge is to create a highly reliable copy with accurate data and configuration, not just any copy of it. It must work with different parameters, usually with a big set of data. A common way to do it is recover the last backup over an independent platform. The creation of a copy requires gather and make work together a team with different kind of disciplines i.e. : databases, sap, network, storage, security, server. Of course if you are implementing SAP for the first time, probably the frequency of recoveries will be multiplied by ten. Nowadays using Hyper-Visors, you can simplify some tasks to speed recoveries. With traditional backup and restore tools you can recover the entire server, but again, you need to copy a set of big pieces of data and process before to start up. On the other hand if you are copying virtual machine images (talking about of 100s of GBs at least) then you need to be patient and wait for a long time until the whole recovery process ends. Anyway, the most complex actions are still related to databases and SAP application level settings. Snapshot at storage level could help you to save a lot of time to backup data, but if your storage could bring you integrated capabilities to create virtual clones from snapshots of entire virtual machines backup images, then we are talking about to reduce hours of copying data to just only some minutes. This storage needs to integrate this feature at database and hyper-visor levels to be more effective. The most common SAP system like ECC, BW and CRM works on NetWeaver. I am not so sure how I could explain to you what NetWeaver is so far, let’s suppose it’s like an Application Server (if you are a SAP expert don’t kill me for telling that). However, not all SAP applications work on this platform, there are new applications like Business Objects (a.k.a. SAP BI) that are not using NetWeaver at all. The good thing is that there are just a couple of hosting partners (we are one of them of course!) that can provide such speed, the ones who have dared to build a platform with these kind of components, automate and orchestrate them. It’s not an easy process, you have to create every known combination of databases and operating system for every SAP system from the scratch and test all SAP administration tasks that you want to automate from a simple start process to a complete system copy. For example: create an ECC instance on Windows/SQL and test copy, relocation, start/stop processes. 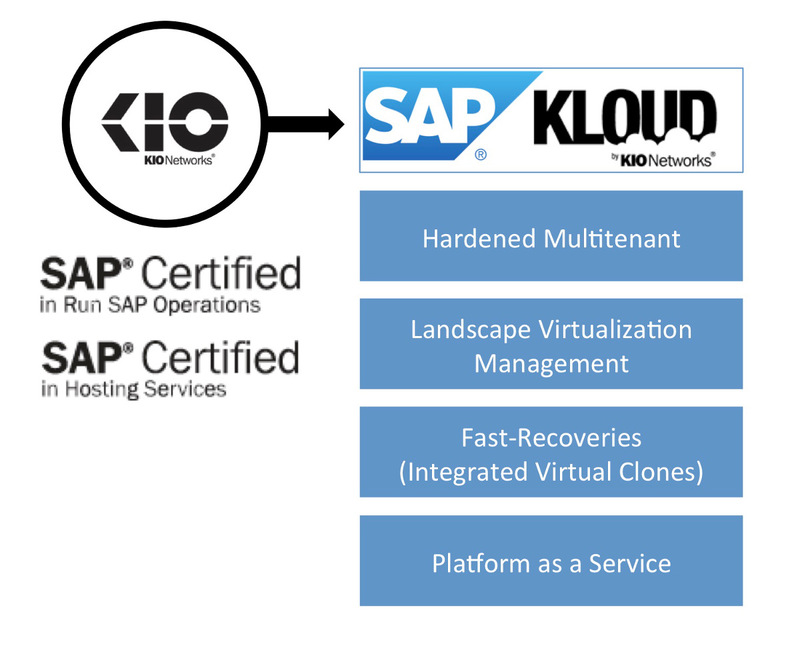 We called it Platform as a Service for SAP or “SAP Kloud”. Who can obtain the benefits? Well, not just the customer of course, we have hundreds of partners dedicated to bring SAP application consultancy/implementation for different industries (healthcare, manufacture, natural resources, government, etc.). We have more than 100 instances to prove that today.